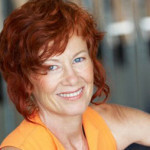 Join Niedra Gabriel for a great online Pilates workshop - Body Strengthening to refine your ability to teach side bending to resolve lateral deviations. This workshop gave me a new perspective and appreciation for the side body. 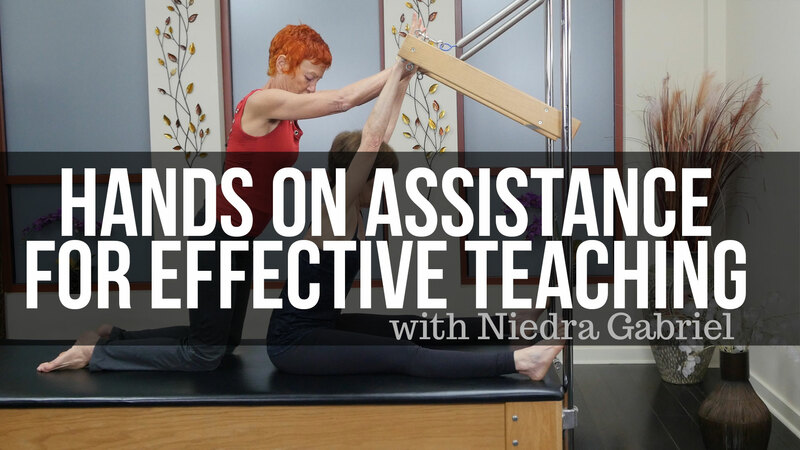 Niedra's teaching style was enticing and beautiful.